As we like to say, "If it ain't broke, don't fix it." Replace those radiator hoses as needed. If they are too hard, too soft or look like they've seen better days, replace them before it becomes a bigger problem. NOTE: Does not include the heater core or auxiliary coolant hoses. The auxiliary hoses are available individually or a set. 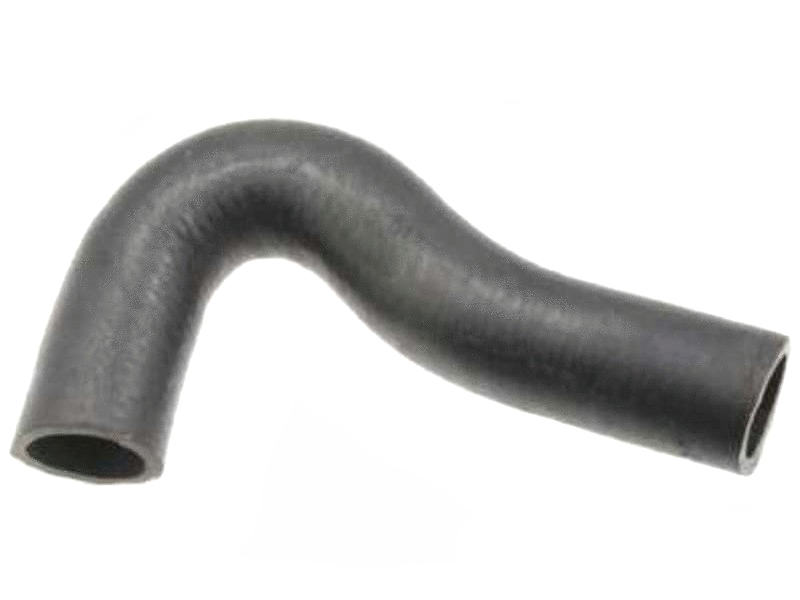 The heater core hoses are also available individually or as a set. A non-glycol based radiator additive for use in racing applications where a glycol based product cannot be used. Engines run cooler up to 30°F (15°C). Improves thermal exchange and engine cooling system efficiency. The TDR Engine Oil Cooler kit is a mirror setup of our Rotrex supercharger oil cooling system just mounted on the right side. The cooler is mounted in the bumper/fender area using a stainless steel mount. The TDR radiator cowl cover not only looks great, it covers the area between the bumper and the radiator forces incoming air through your radiator instead of letting it escape over the top of it. The Track Dog Racing radiator's highly efficient 40mm thick core greatly increases the cooling capacity over the stock Miata radiator. Low profile design provides better clearance for the low Miata hoods. Set include all upper and lower radiator hoses. Sometimes a blanket approach is worth while for peace of mind. Save a couple of bucks over the individual price too! for 1990-2005 Miata. The M-Tuned system returns the coolant flow path to the correct configuration used before Mazda modified it for RWD. In addition, the kit retains full functioning of the original system including correct sensor locations.